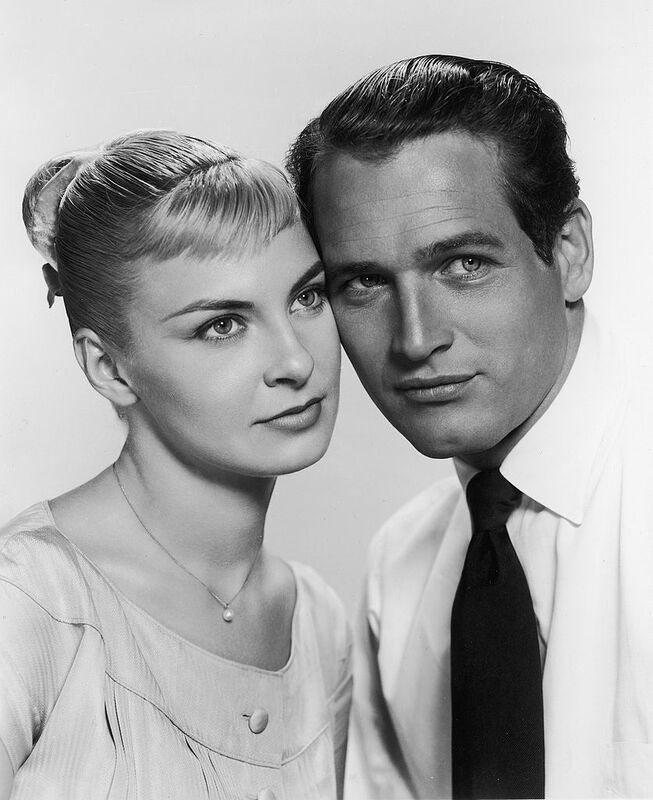 Hollywood beauty Joanne Woodward first met the late, great Paul Newman in 1953 on the set of Picnic on Broadway. The pair reunited in 1957 while filming The Long, Hot Summer and romance blossomed. They married in 1958. Woodward and Newman were together for 50 years, until Paul’s passing from lung cancer in 2008. As newlyweds, the couple initially moved to Manhattan but later settled in Westport, Connecticut, with the intention of starting a family. It was seemingly a controversial choice; they were one of the first Hollywood couples to preference raising their children outside California! 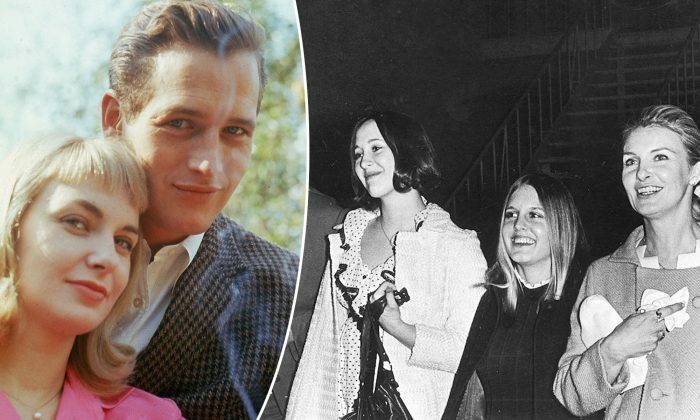 Just one short year after marrying, Newman and Woodward welcomed their first beautiful daughter, Elinor “Nell” Teresa (born in 1959). Shortly thereafter, Melissa “Lissy” Stewart was born in 1961, and Claire “Clea” Olivia in 1965. Nell, Lissy, and Clea grew up in a happy home with sensible parents, who instilled great moral values besides a heady reverence for fun. 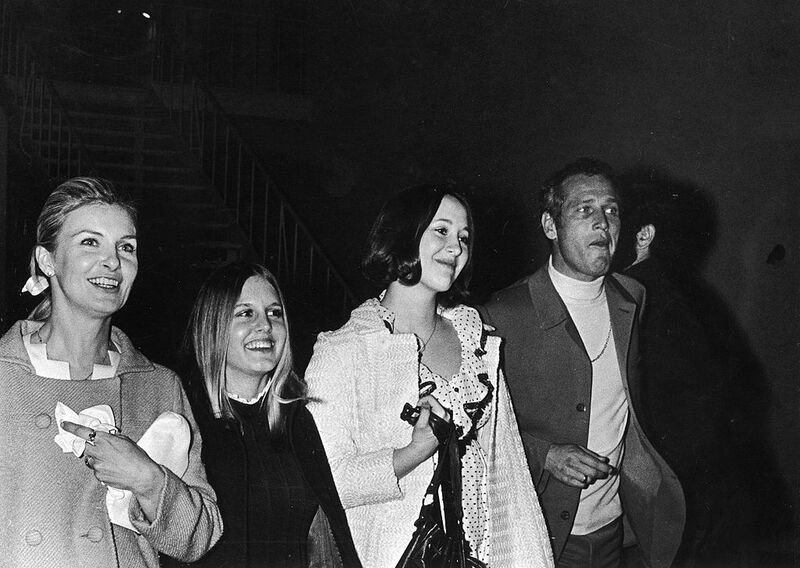 They maintained a conscientious distance from the glitz and glamor of Hollywood. With the fond memories of a carefree childhood behind them, where are the three sisters now? Nell, the eldest, lives in California. She is a former child actress who performed under the name “Nell Potts.” Now married to photographer and humanitarian Gary Irving, she is an environmentalist who supports sustainable agriculture. Nell became a successful entrepreneur when she founded an organic food and pet food production company, Newman’s Own Organics, and she is involved with multiple children’s welfare charities, just like her father. Sharing meaningful acting credentials with his eldest, Newman actually directed Nell alongside her mother in the film drama Rachel, Rachel and the play The Effect of Gamma Rays on Man-in-the-Moon Marigolds. Newman and Woodward’s middle child, Lissy, is an artist and singer who also dipped her toes in the acting water in her younger years. Today, she and her husband, middle-school teacher Raphael “Raphe” Elkind, still live in the Newmans’ hometown of Westport, Connecticut. Extraordinarily, they live in the same 19th-century home previously owned by Lissy’s famous parents. The couple has two sons, Peter and Henry. Evidently, philanthropy runs in the family, as Lissy is also involved in charity work, but this time focused upon women’s welfare. 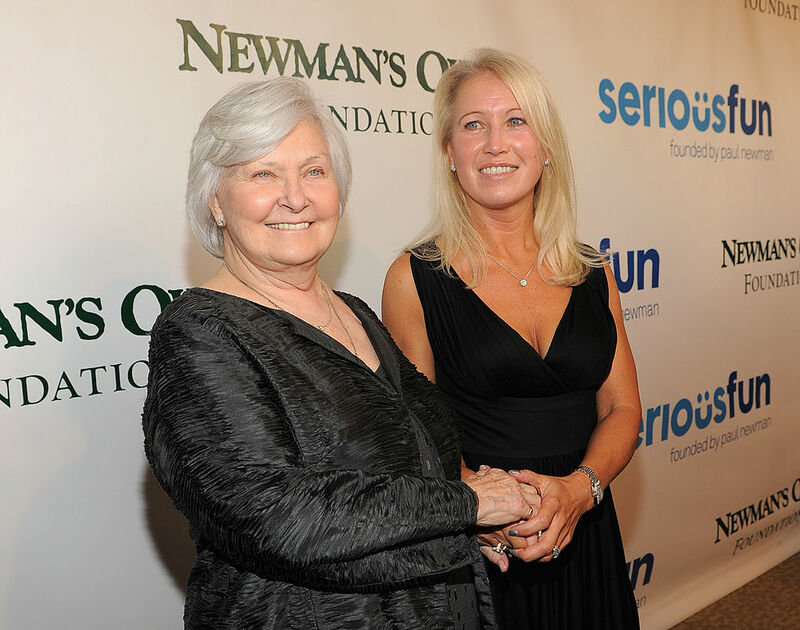 The Newmans’ middle child has even devoted time to volunteering at a Connecticut women’s prison. The apple didn’t fall far from the tree when it comes to Newman and Woodward’s youngest daughter, Clea. Heavily involved in children’s charity work, Clea is an ambassador for SeriousFun Children’s Network, the charity founded by her father in 1988 to provide fun-filled activity camps for children with serious illnesses and terminal diagnoses. Clea is married to Kurt Soderlund, a fellow philanthropist. Soderlund is the CEO of Safe Water Network, a charity co-founded by Clea’s father to help provide clean drinking water to regions of India and Africa in dire need. Newman and Woodward’s beautiful daughters have certainly achieved extraordinary things. Still close to their mother, this is one sibling trio that has done their family proud!